LAS VEGAS — Dave Marsey, EVP, managing director of DigitasLBi San Francisco, explores three types of products and trends at CES that present big opportunities for retailers and consumers alike. VR is the new way to showroom. 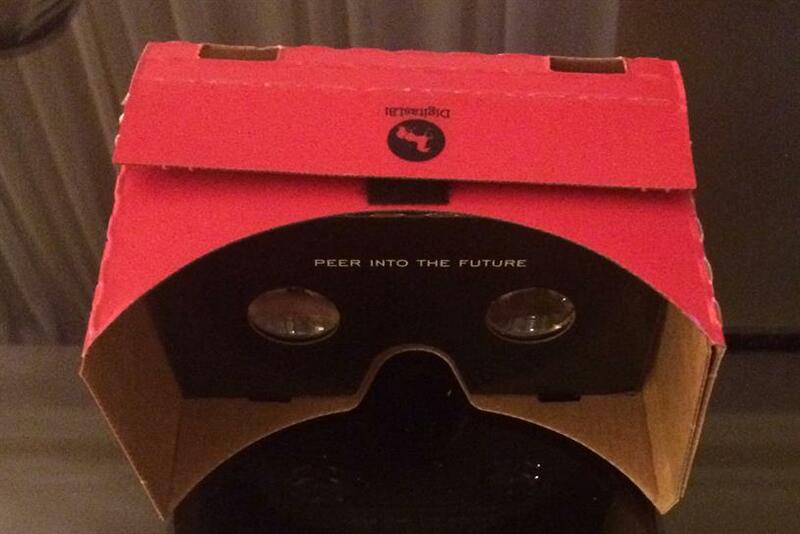 One of the top three trends on which marketers should focus this CES is Virtual Reality. You don’t need to be tethered to a computer, like the Oculus Rift; Google Cardboard makes it easy to transform any smartphone into a VR device. Grab some cardboard, and overnight you have mass penetration of VR. Now you need the content. One company to watch is Jaunt VR, a leader in developing content; check out its slate here. So how does this apply to retail and commerce? Well, no longer do you need to go to the brick-and-mortar to experience a product before buying it online. The potential is for brands and ecommerce properties to create shopping experiences so that they can "kick the tires." And you don’t need to stop at the individual product. You can provide experiences around an entire category for cross-selling. Like what you see? A nod could seamlessly add products to your cart with another nod to check out. Are we close to virtual-rooming? I think yes. Ditch the warehouse: 3D printing brings just-in-time to any retailer. The auto industry invented just-in-time manufacturing: Don't pay to store the parts – instead, ship them to arrive just in time for assembly. We're close to the moment where the same can apply to brick-and-mortar. Replace the stock room with 3D printers that churn out anything from hammers to bookcases to apparel. Infinite colors, sizes, types — never be out of stock again, and don't pay to store the merchandise. Connected kitchens mean never running out of milk. You know how hotel mini-bars always know you took that overpriced bottle of water? Well, connected kitchens mean that refrigerators aren't far away from knowing when you only have a quarter of a carton of milk left. There’s an opportunity there to set up auto replenishment and get a grocery delivery before you ever knew you were out of milk.